Introducing the most versatile cooking device ever. A Grill, an Oven, and a Smoker, all in one! Click to learn more about The Big Green Egg! Buck Stoves carries the latest in wood stoves & inserts that are EPA certified, and meet Santa Rosa and Sebastopol’s new wood burning ordinances. 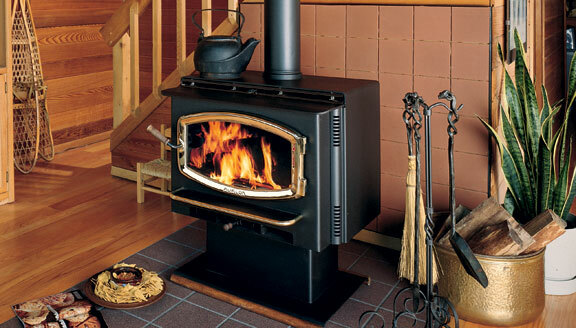 Owners of older stoves can take advantage of the “Buck Stoves Change Out” program that allows them to exchange an older non-compliant wood burner for a new energy efficient and environmentally friendly stove, fireplace or insert, and save money too! 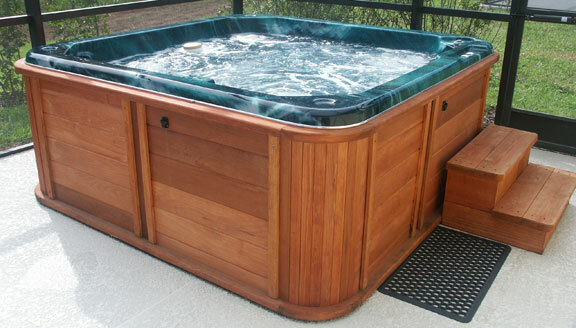 Whatever the weather whatever the season, Buck Stoves Pool & Spa can put you in a comfort zone. We are the most experienced Doughboy franchise in the North Bay, including Sonoma, Marin, Mendocino, Lake and Napa counties. 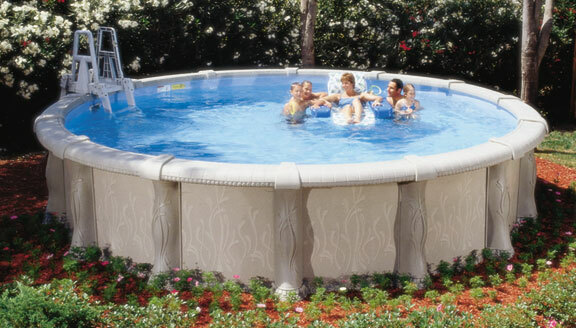 Doughboy Pools have something for everyone when it comes to summer fun, including above ground pools and pools that inset. When it comes to pools, trust the names that have the experience to last, Doughboy and Buck Stoves Pool & Spa. Save with energy efficient Stoves and inserts! Enter the fun zone, found in a Doughboy Pool! Isn’t it time to relax in your own spa?